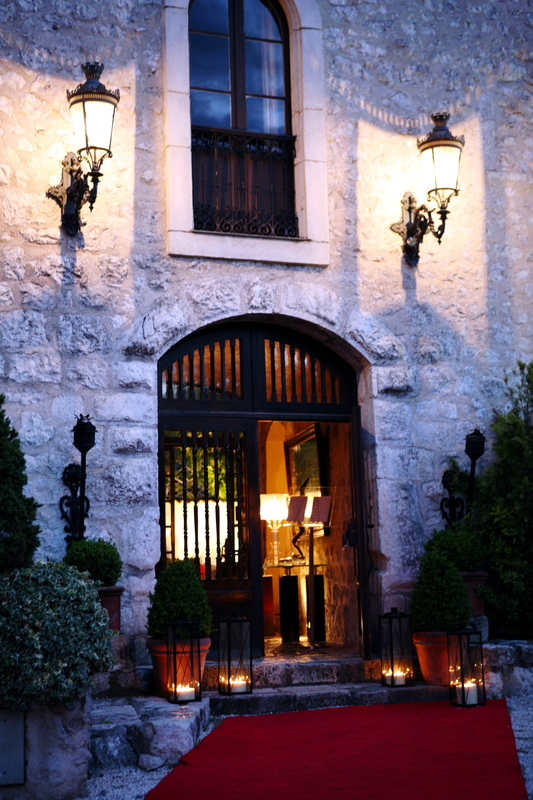 I’d like to tell you about a terrific dining experience I had recently at L’Hostellerie du Chateau, a small hotel and restaurant tucked into a fifteenth century castle in the picturesque working class-village of Le Bar sur Loup. Insider Tip: Don’t go to L’Hostellerie du Chateau if you are “volume challenged”. I’ve never eaten in a quieter place. My wife and I arrived at seven on a breezy spring evening and were warmly greeted and shown to our table by an attractive woman I could only assume was the proprietess (I didn’t want to ask, someone might actually have heard me). Still No Plans For Ringing In The New Year? 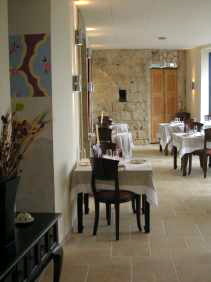 For those of you completely unaffected by the recent recession (surely a very small group) and without any plans for ringing in the new year, I strongly suggest reserving your spot now at L’Abbaye, a converted tenth century abby in the small town of La Colle sur Loup in the south of France. A comfy double room with dinner for two on New Years Eve (with breakfast the following morning) can be yours for the paltry sum of 390 Euros (details below in French).